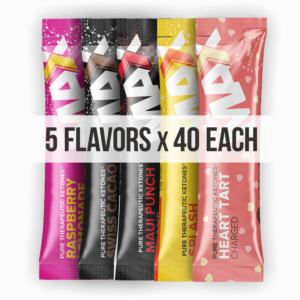 TODAY ONLY you can score 35% OFF Max Experience Packs AND when you buy 1 box of any KETO//OS® MAX, you will receive 1 FREE box of KETO//OS® Max Maui Punch! Offer ends tonight at 11:59pm CT.
(The free box of Maui per order containing any MAX product* will AUTOMATICALLY ship with each individual order.) *Excludes MAX Variety pack which is already discounted by 35%! Harvest Sunrise, Purple Reign and Vanilla SKĪ are also available NOW! Grab a box and score a FREE box of Maui Punch when you buy any flavor of MAX! So you are LOVING KETO//OS, KETO//MAX, KETO//KREME and all of Prüvit’s other awesome products. You have experienced better as a customer, you have your favorite products on SmartsShip earning 22% off each month. 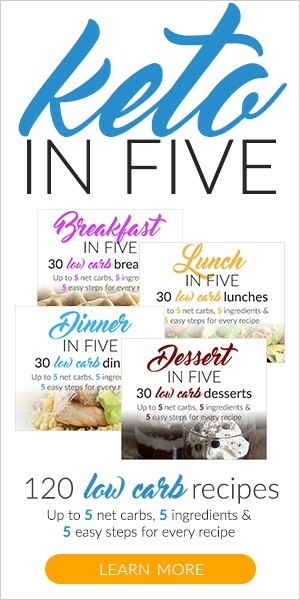 Maybe you have shared your experience and customer referral link with 1 relative, 1 friend, 1 neighbor & 1 co worker and helped them get started as well and now you’re earning your ketones for free. What now? 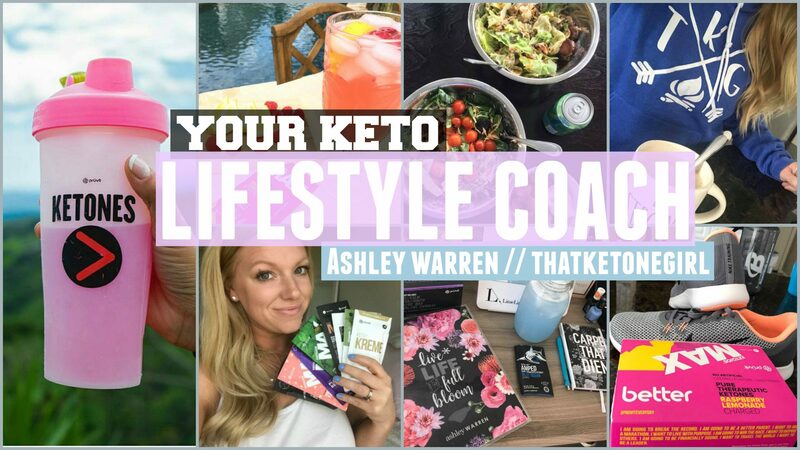 Consider joining this movement and help us champion and share this Keto conversation by partnering with Prüvit as a promoter and become a Keto Lifestyle Coach with Ashley Warren // That Ketone Girl. It’s only $37 annually to be able to earn commissions on all orders coming to your site. Yep. That’s it. 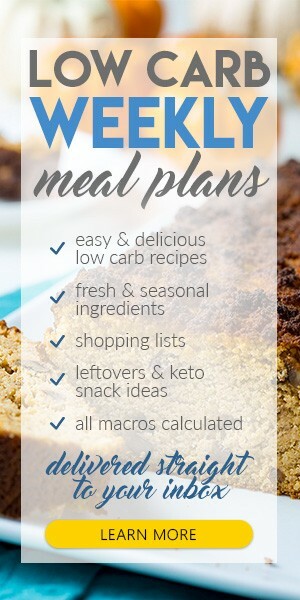 $37 to be a promoter & Keto Lifestyle Coach! Right now, Pruvit is offering 35% off MAX Experience Packs to help you get started RIGHT! If you are interested, please click the link below and get in contact with me asap!